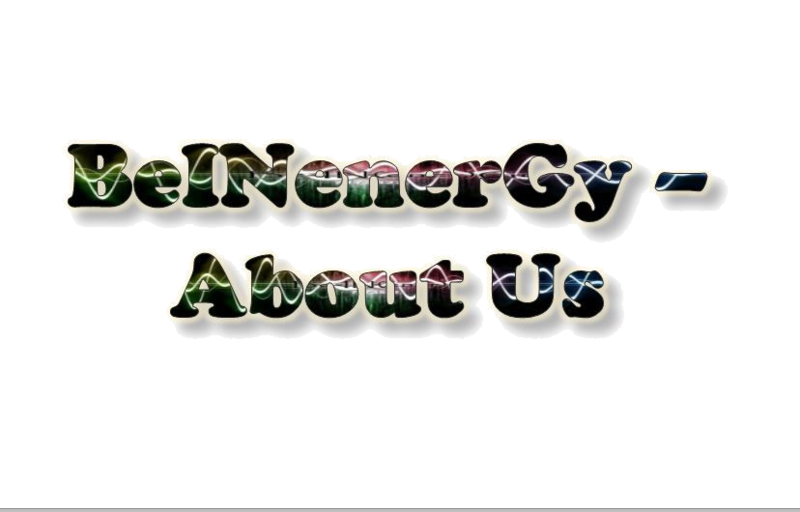 BeINenerGy is a philosophy that all human being’s energy is significant. We can be the best be can be, we can work doing the work we love to do, and we can make a positive impact on our local, national and even our international community according to the vision you have. The fact that the governments put pressure on everyone to work by any means necessary, squeezing us into posts and positions that we have to do out of necessity rather than being able to access opportunities that enable us to choose a post, can lead to anxiety and depression. It can bring dread to each day and it can dull our spirit and energy. We all need to be a contribution to our society, thats agree’d but we believe that everyone can make use of their gifts and talents to do just that. Not everyone operates in the same way or fits in the same 9-5 mould, sometimes we need more flexibility to manage our work/home life. With this Beinenergy philosophy, we assist to help people identify what their gifts and talents are and help them turn them into a sustainable business or employable outcome. We can help with the setting up of a business, help with building the vision, the framework, the systems and processes to help operate that business while complying to government requirements and legislation . We also offer administrative support to new and existing businesses for the duration of a project, programme or for as long as you need us. We largely work on a virtual basis, operating online via various platforms e.g email, skype, various CRM’s. We can travel to you in the Birmingham UK area, however if beyond that, services may include extra travels costs. We can help with marketing and promoting your products and services as well, while adding you to our network. When any of our clients are in needs of products and services, being part of our directory will also carry a quality seal. This means you are recommended to other people in our network, to build and create your goals and visions to the next level. BeINenerGy assistance is not just to help people set up their own business, not everyone wants to take on that level of responsibility, we also offer positive mentoring services, information, advice and guidance to adults aged 18 and over. The vision is to again help identify your interests, skills and talents and helping you discover where they can be best placed working with various types of employers. We identify the vision and the route to help you to get there, while motivating you all the way. The simplicity in just Being in our energy, Being the best we can be, with a plan, a framework, a structure and a process of operating enables us to have more of an holistic approach to work, For some people their economic journey is closely linked with their spiritual journey where our gifts and talents, products and services actually help uplift ourselves and everyone involved. Thus having an impact on society, positively. We believe if we all are working on something we love to do and are passionate about what we are doing, we will actually not ‘work’ a day in our life. Why not get in touch and see how we can help you Be IN your enerGy?